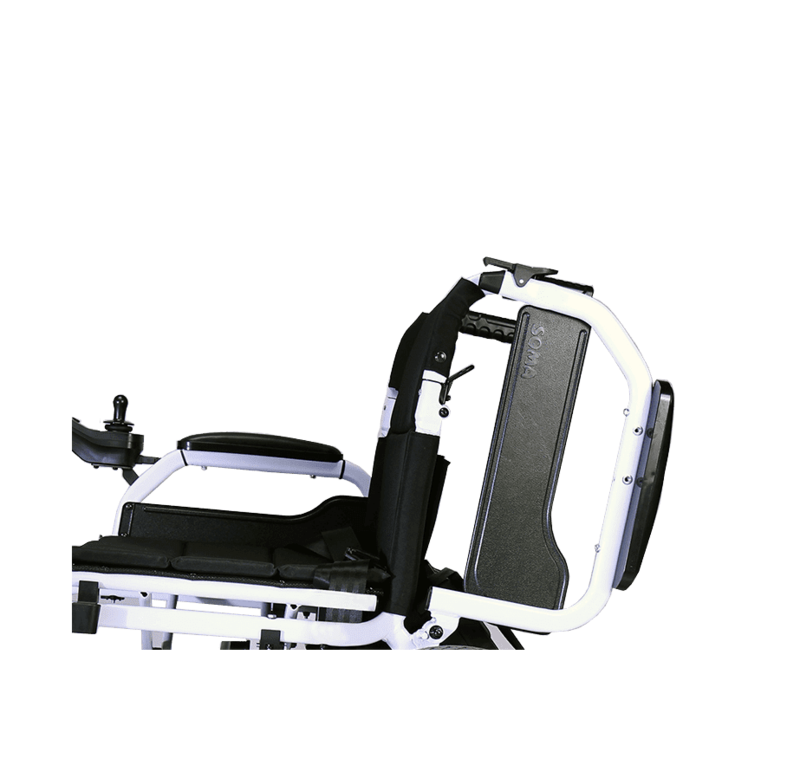 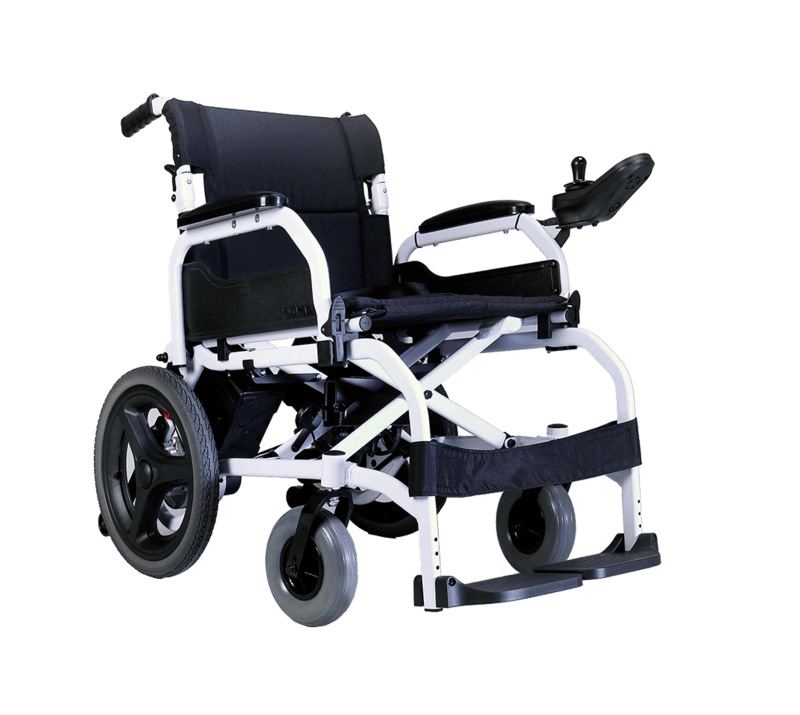 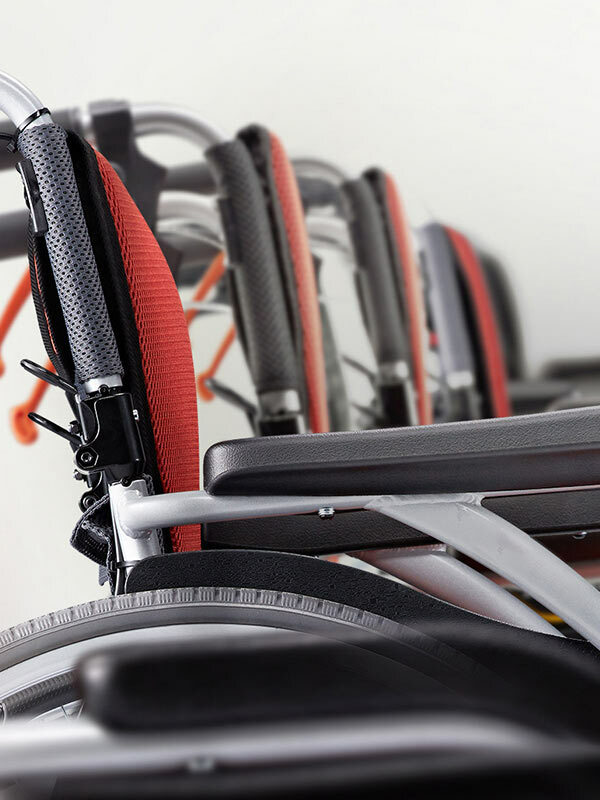 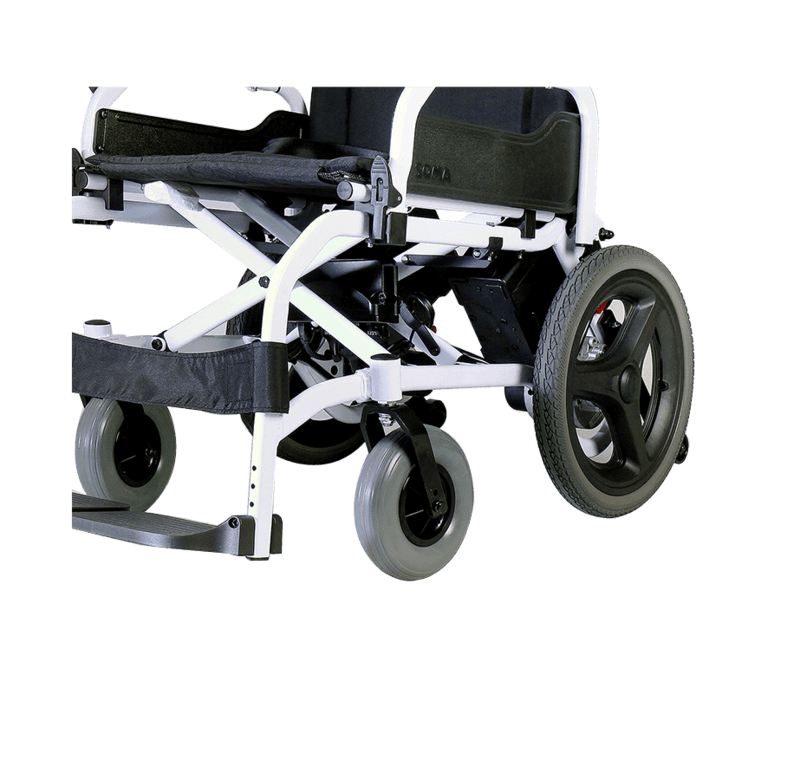 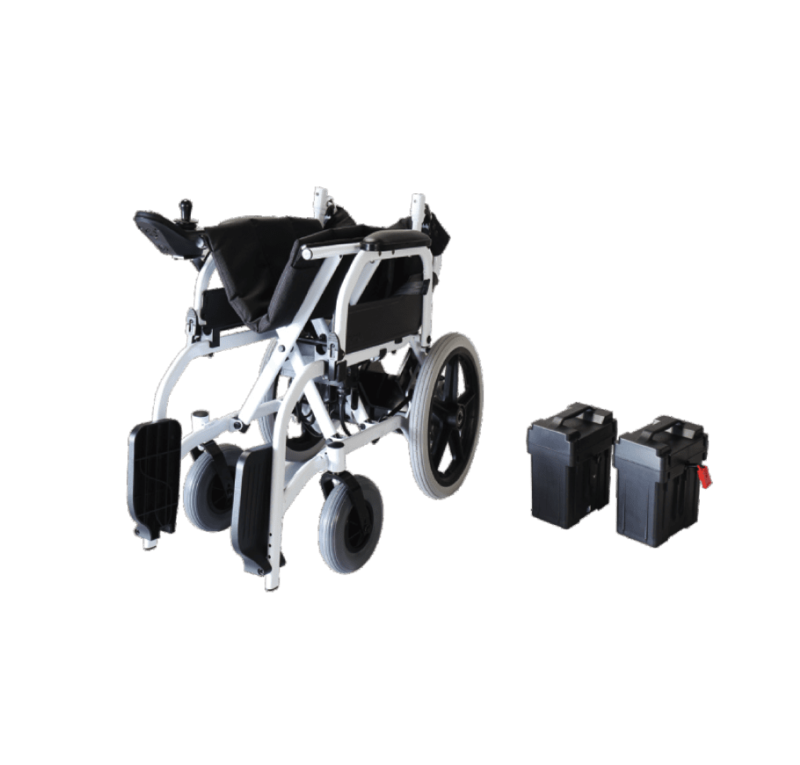 The SP-100 is a foldable power wheelchair designed for those who look for a simple, lightweight, yet cost-effective solution. 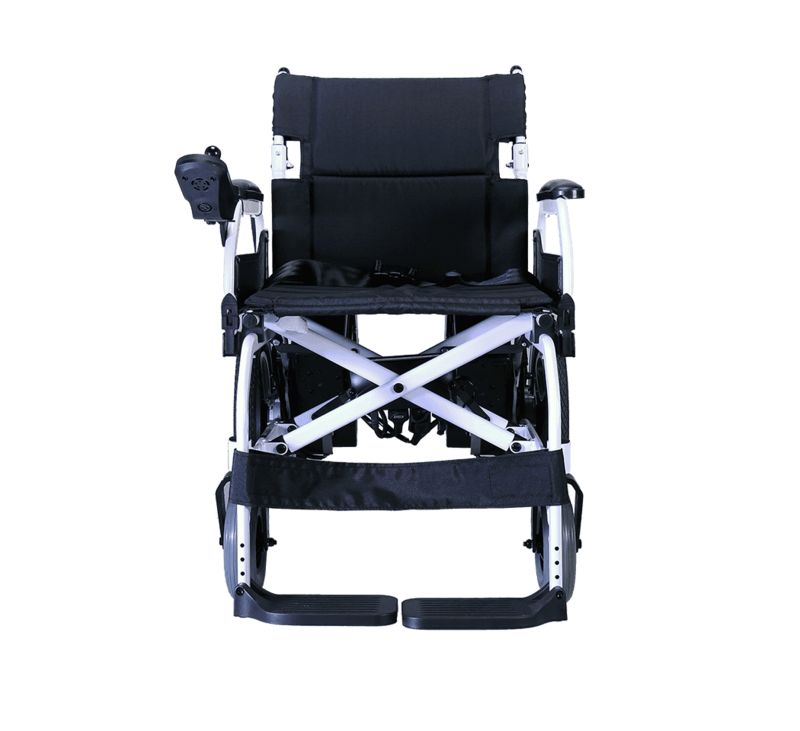 Within few seconds, you can remove the batteries, put the chair into your trunk, and head out for a great day. 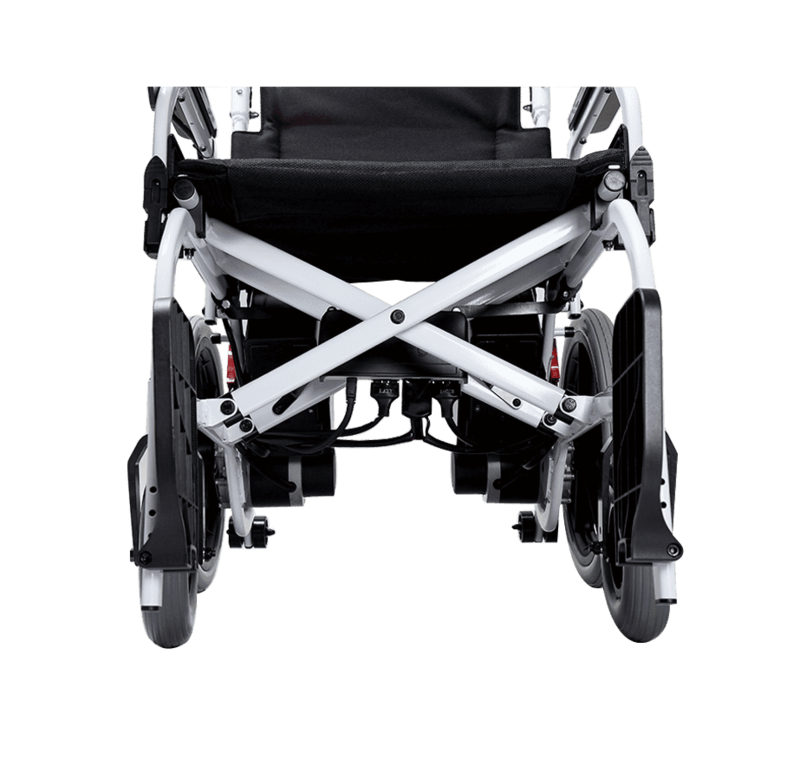 The SP-100 is designed to be light and easy-to-travel without compromising its durability. 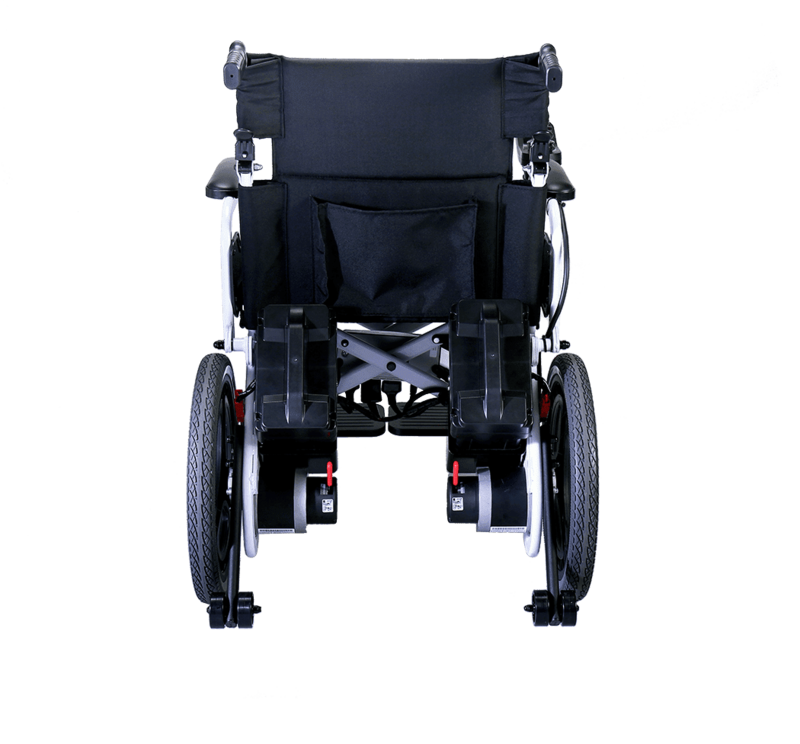 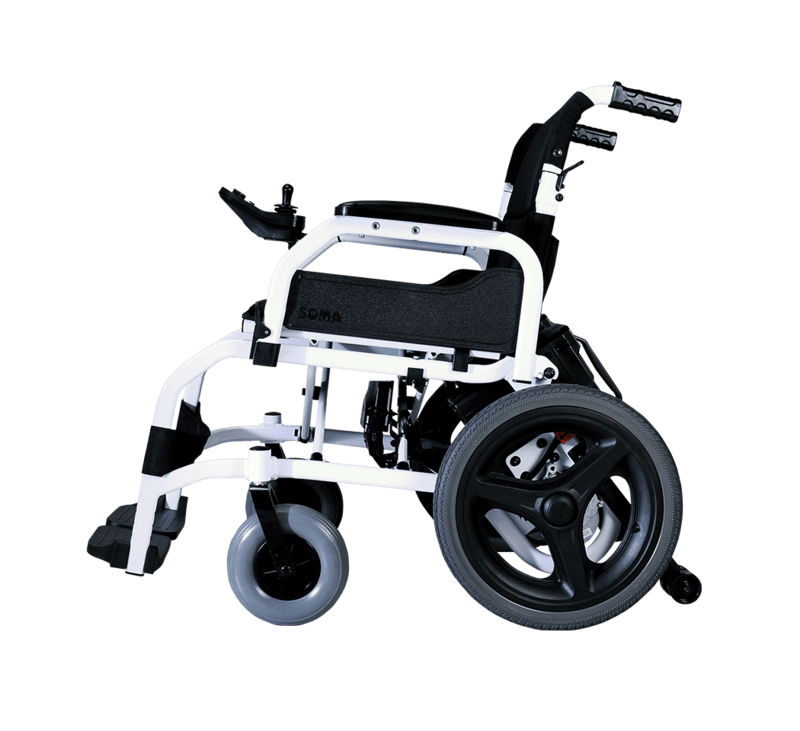 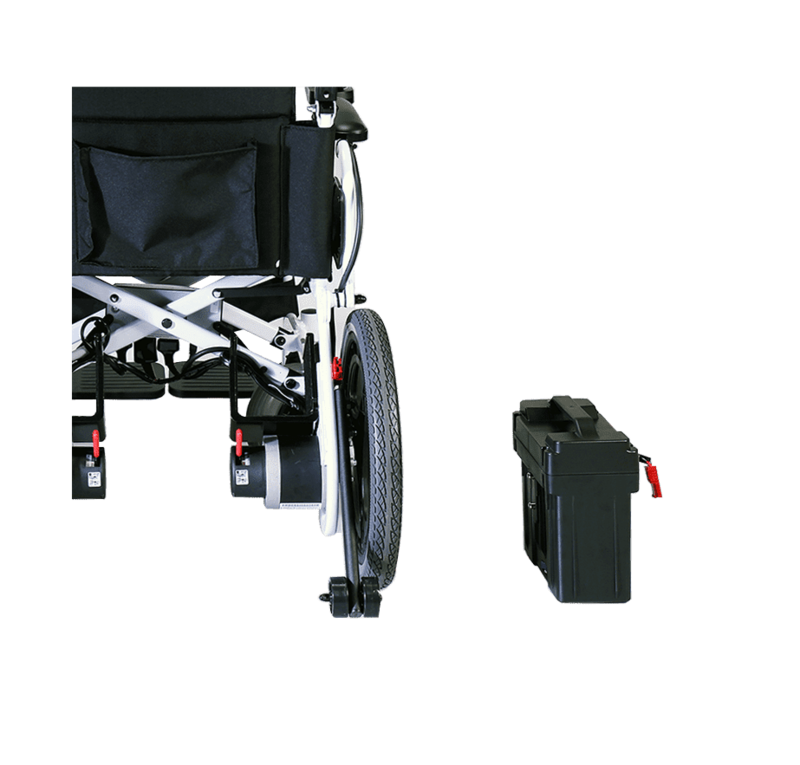 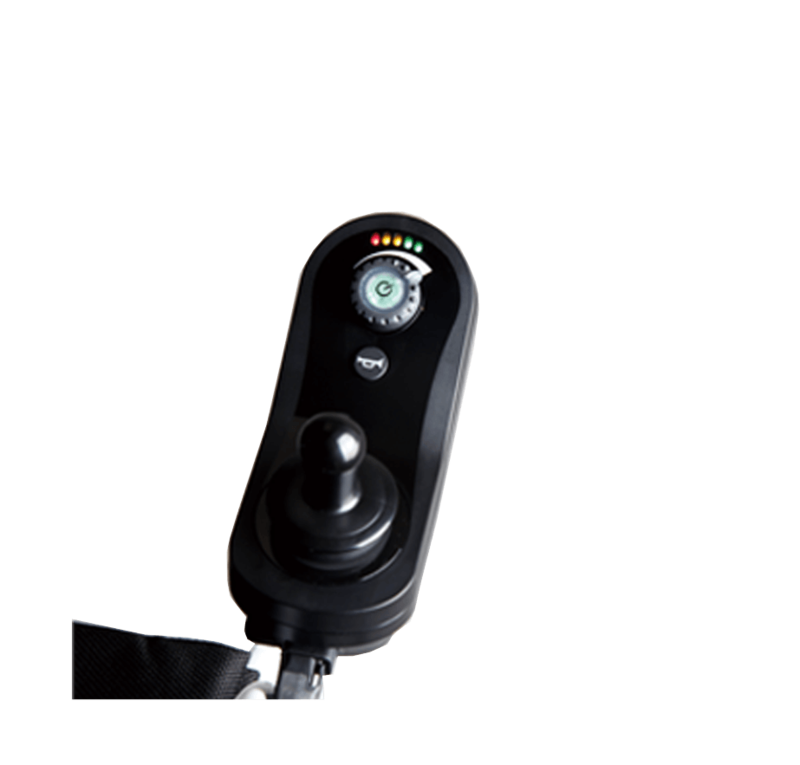 The SP-100 is one of the most compact batteries-removable power wheelchairs on the market. 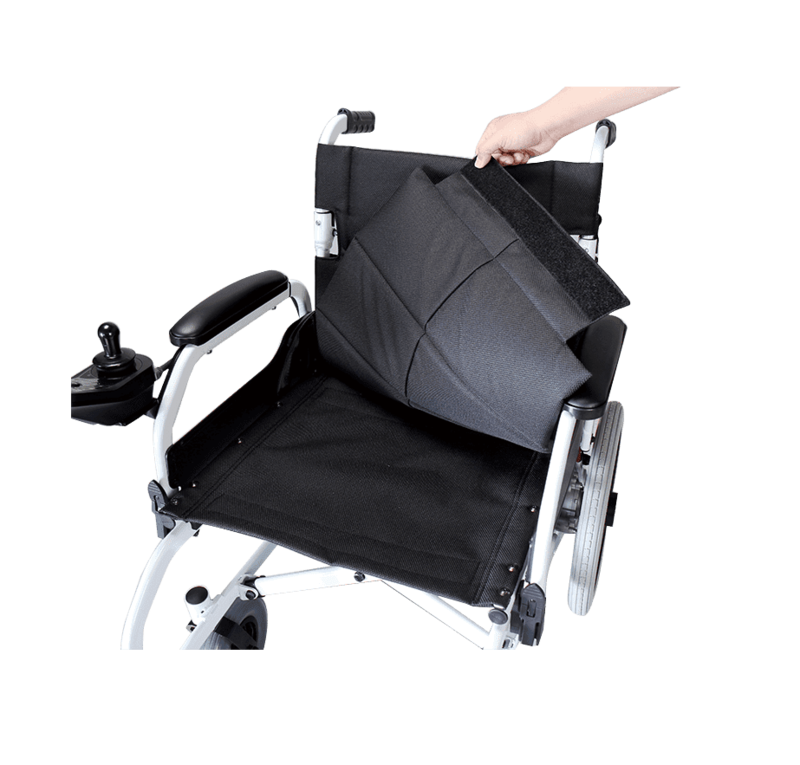 It can even be folded with the batteries loaded, which makes it the perfect choice for the travelers.